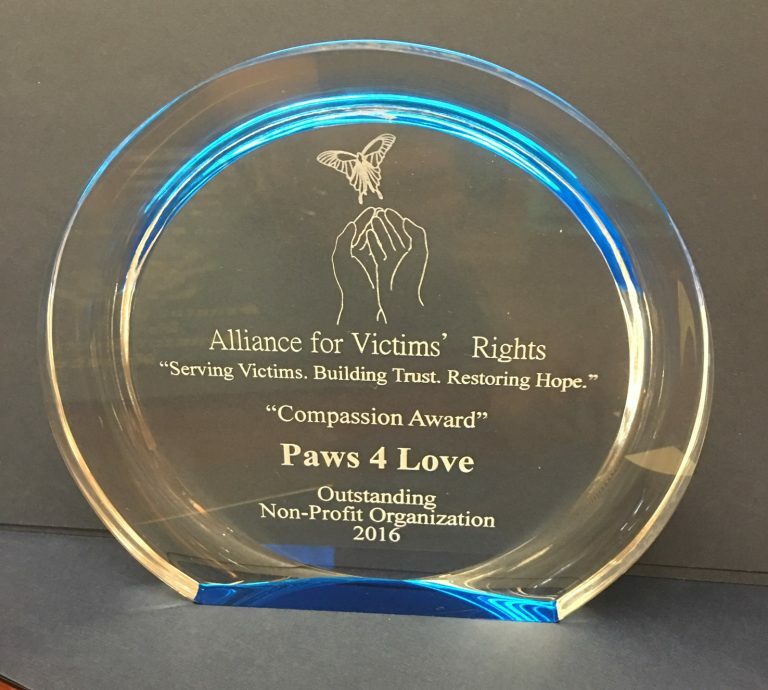 Paws 4 Love Justice Dogs are making a big difference in one of the most stressful places, the courtroom, by helping victims of crime. 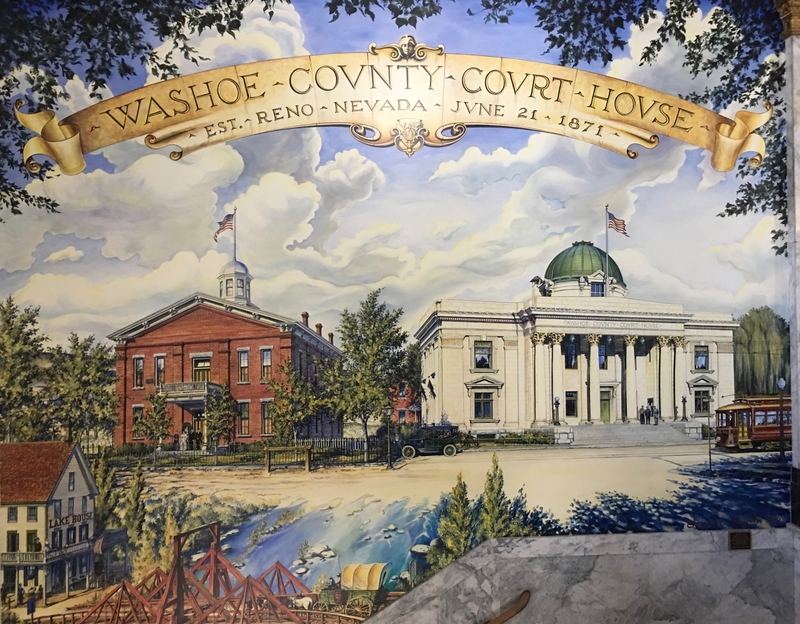 The Washoe County District Attorney’s Office brings in the dogs to help empower victims of violent crimes, sexual offenses and crimes against children. 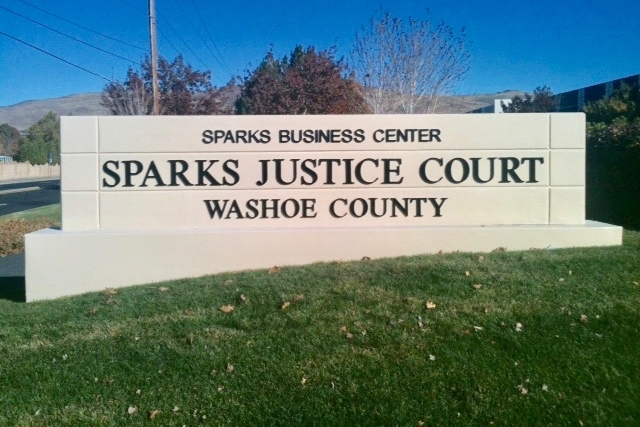 Teams are also on the job at the Children Advocacy Center in Reno and Sparks Justice Court and Second Judicial District Court. The typical workday for these dogs vary, but could include sitting in on intake interviews, attending counseling sessions, or comforting victims before or after court hearings. Prosecutors and judges across the country are finding that the presence of a well–trained dog aids witness testimony by providing the victim with emotional support and comfort both in the witness room and in the courtroom. Victims are not the only ones benefiting from these new programs. Judges, lawyers, victim advocates, and court staff—all those who deal on a daily basis with the often–horrible consequences of crime—can find their morale boosted through the presence of dogs in court. "As District Attorney and a career prosecutor, I am dedicated to seeking justice and know firsthand how crime impacts our community. Among the most devastated victims are children who have been sexually abused. Through our partnership with Paws 4 Love’s Justice Dogs Program, the often scary and intimidating court process is eased with the company of these specially-trained four legged friends. 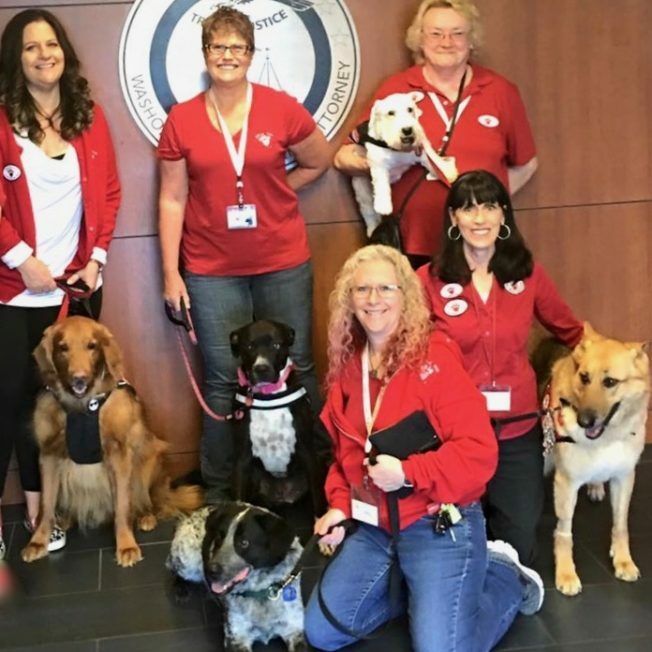 Victims and witnesses benefit from the emotional support and comfort Justice Dogs Volunteer Teams provide to them when they are testifying in court or are asked to recall traumatic events. These dogs truly have a heart-warming effect on everyone they encounter and their work is incredibly valuable to my office."